MOVING suddenly from a full-on 40 hour working week to no work at all just because you happen to have aged another year is not the sort of transition to retirement that will suit everyone. For some, the idea of slowing down a little as they get closer to retirement and easing their way out of the workforce is more appealing. For these people, the good news is there's a way to do exactly that and maintain your current lifestyle on the way through - it just takes a bit of planning, some good financial advice and an employer willing to let you cut your hours back. On the income side of the equation, the Federal Government have developed a transition to retirement process that allows people to draw down some of their super benefits early while they keep working. Known as a TTR pension, the income stream is generated through the creation of a Transition to Retirement Account that generates investment revenue while paying out a regular income to its owner based on a range of rules governing minimum and maximum payment amounts set by the Government. The Australian Securities and Investment Commission's MoneySmart website describes the process as follows. "You start a TTR pension by transferring some of your super accumulation account to a super account-based pension. "You will need to leave at least a small balance in your accumulation account so that it remains open to receive ongoing employer super contributions and any voluntary contributions you make. "If you are younger than 65, you then draw down a pension income of between 4% and 10% of the pension account balance each financial year, to supplement your employment income. You cannot withdraw a lump sum. "Your TTR pension can be rolled back into your super accumulation account at any time." 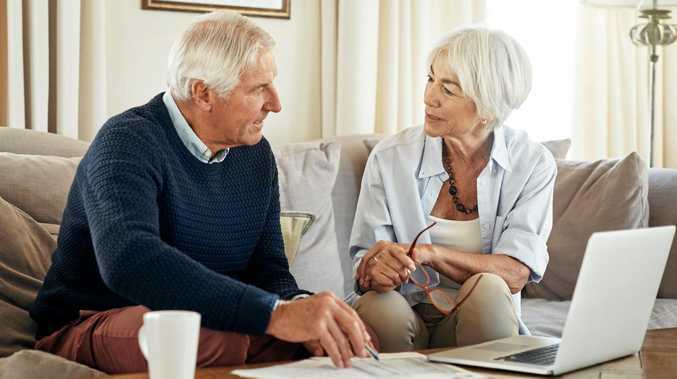 Sunsuper Manager of Advice Operations Evan Poole said Sunsuper's Transition to Retirement Income account enabled people to gain access to their retirement funds, before they retired. "It helps people to move from full time work to 80% or 60% and supplements their income," Mr Poole said. Mr Poole said anyone thinking of this strategy should talk to their financial planner once they hit their preservation age to see if there were any other benefits to be gained by this approach. 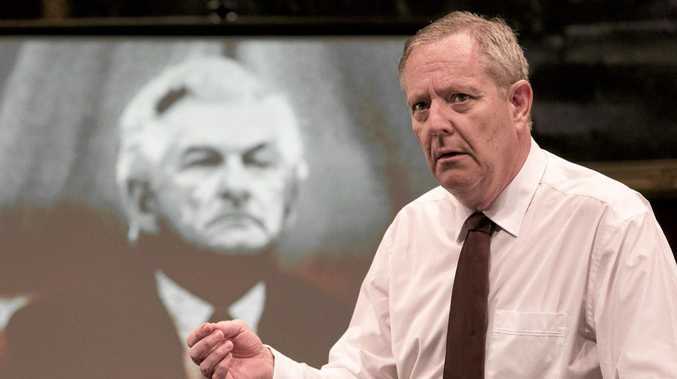 He said for some people it could make sense to increase their salary sacrifice into superannuation at the lower concessional contributions tax rate while having their overall income supplemented by a transition to retirement pension. "It's not going to make anyone rich, but it will add a little bit of icing for some people though." For those considering a transition to retirement strategy, understanding where you sit on the Federal Government's Preservation scale is key to knowing when you'll have early access to your super. For those born before 1 July 1960, the preservation age is 55. The table increases each year after that up to those born on or after 1 July 1964 who can access super at 60 years of age.